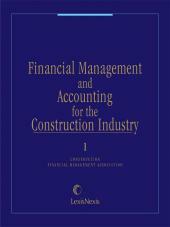 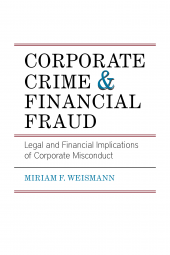 This is a must-have resource for anyone concerned with white-collar crime. 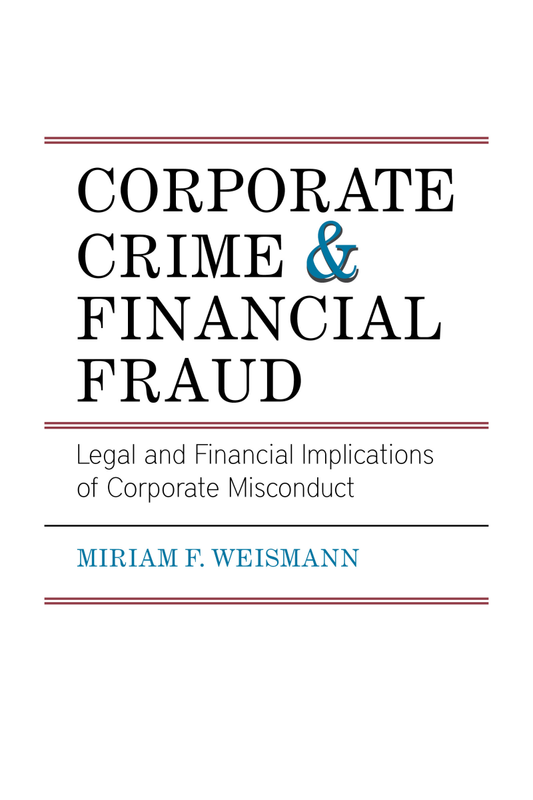 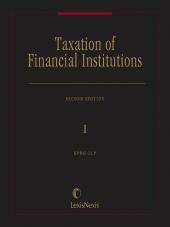 This important book examines the financial and legal consequences of corporate crime while delving into a broader perspective for the practitioner on the motivations of corporate crime, the financial schemes involved, what the law prohibits, how to engage in effective damage control and more. 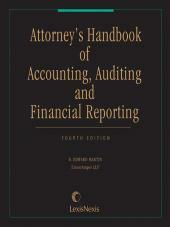 This is a must-have resource for anyone concerned with white-collar crime.